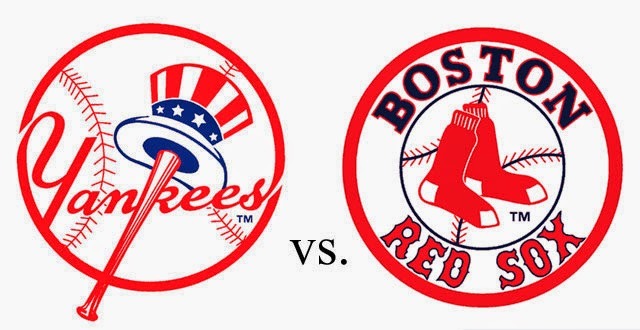 Did we Mention that the Red Sox are playing the NYC Yankees? Yes, you could win an iPad Mini, but did we forget to mention that the Red Sox tickets that you could win are for the September 27th game against the NYC Yankees? And that it is one of Derek Jeter's last games as a Yankee? No baseball fan should miss the chance to win tickets to this game and you could be in luck because the Exeter Historical Society is raffling off two tickets to this historic game. Raffle tickets are $10 each (or 3 for $25) and can be purchased online through the historical society's website, click here. The winning tickets will be drawn on Saturday, September 20 during the Society's annual bowling event. You need not be present to win (though we'd love it if you'd join us).